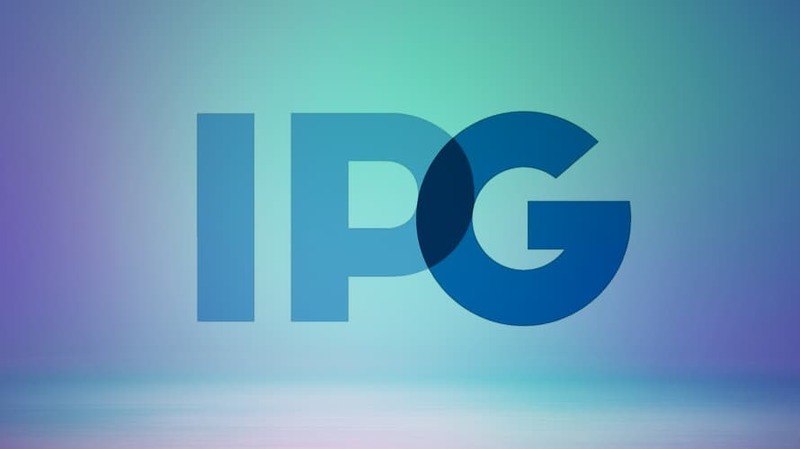 IPG posted better-than-expected 2018 second-quarter results, after its rival disappointed. On Tuesday morning, Interpublic Group reported a strong second quarter and first half of 2018 for the three- and six-month periods that ended on June 30, with total revenue beating analysts’ expectations. The holding company posted second-quarter earnings of 43 cents a share and earnings for the first half of the year of 45 cents a share on an adjusted basis. Total second-quarter revenue increased 9.4 percent to $2.4 billion and first-half net revenue grew 7.3 percent to $4.6 billion. The consensus among analysts on Wall Street had expected the second-quarter earnings of 43 cents a share IPG reported but only $1.9 billion in revenue, according to Zacks Equity Research. Organic net revenue rose 5.6 percent in the second quarter, with U.S. organic net revenue up 4.6 percent. International organic net revenue climbed 7.2 percent for the three months that ended on June 30. For the first half of 2018, organic net revenue was up 4.7 percent overall, 4.5 percent in the U.S. and 5.1 percent internationally. Broken down further, organic net revenue growth was up 4.6 percent in Latin America, 14.7 percent in the U.K., 11.7 percent in Continental Europe and 1.9 percent in Asia-Pacific. IPG stock rose 1.14 percent in early morning trading. Michael Roth, IPG chairman and CEO, said on an earnings call this morning that he is “extremely pleased” with the second quarter. 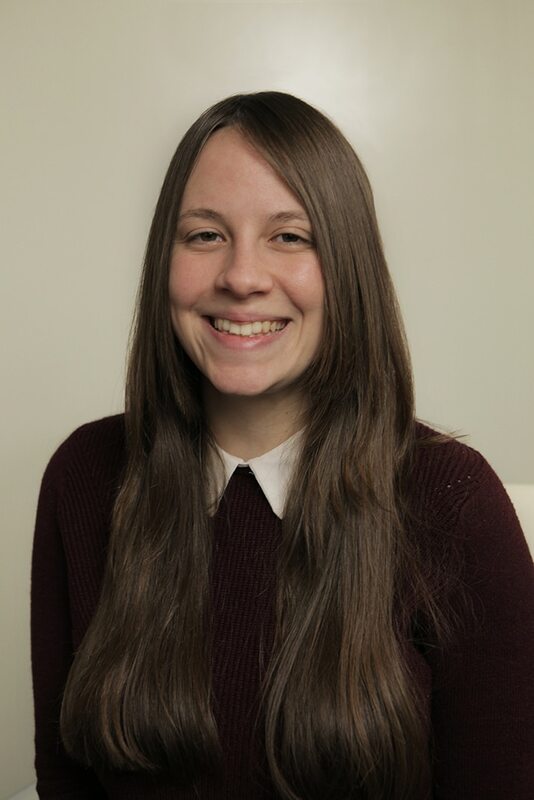 “The quarter reflects revenue increases across all disciplines, led by exceptional growth in media and at our creatively-led integrated agencies, our digital services, public relations, events and sports marketing,” Roth said. He noted that “the list of contributing agencies is long” and includes Mediabrands, McCann Worldgroup, FCB, MullenLowe, Huge, Weber Shandwick, Golin, Octagon and Jack Morton. IPG’s better-than-expected report came on the heels of rival holding companies Omnicom and Publicis Groupe both reporting revenue that missed expectations last week. IPG’s latest win was an expansion of its relationship with Nestlé following a review that concluded earlier this month. Perhaps more significant was tech behemoth Amazon’s decision to consolidate its entire $1 billion global media account with the IPG Mediabrands network late last year. IPG also announced its $2.3 billion acquisition of Acxiom, an Arkansas database marketing company that collects and distributes information from about 2.2 billion consumers worldwide, earlier this month. The bulk of the acquired company will stand within IPG’s media network, Mediabrands, and its Acxiom Marketing Solutions division is expected to account for 8 percent of the new combined entity’s total revenues. Roth said he is “confident” in IPG’s outlook for the full year, which was raised to a net revenue organic growth of between 4 percent and 4.5 percent.